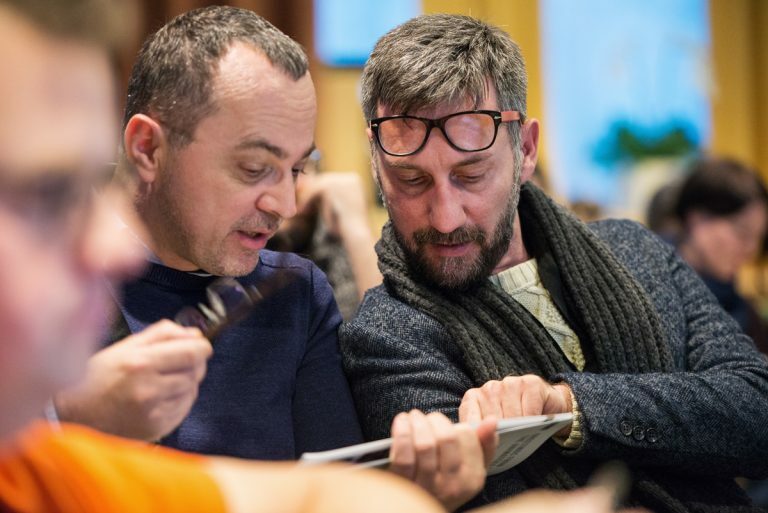 From December 2 to 6, 2017, the Animateka International Animated Film Festival in Ljubljana hosted a dynamic workshop tailor-made for animated film producers from Central and Eastern Europe, the very first edition of the CEE ANIMATION WORKSHOP. The workshop brought together 26 professionals from 19 countries who worked with experts to build a stronger and more knowledgeable regional network of co-producers, artists, planners, marketers, sellers and financing partners. 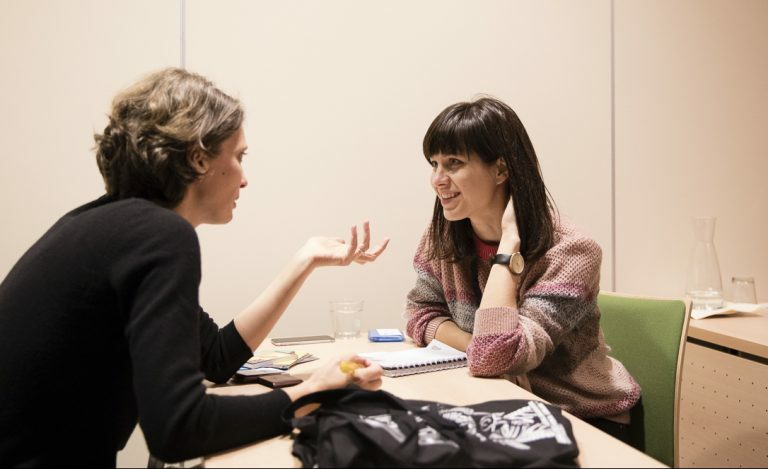 The workshop included one on one meetings, discussions, pitchings, lobbying efforts and high quality, high-end training with the aim to inspire CEE companies to work together with more resources. At the workshop, a jointly approved, considered message to all of our funders and broadcasters was formulated and signed by all the participants. The document called Ljubljana Accord serves today as a basis to define more supportive regulations and industry practices, most notably in helping to shape the Creative Europe MEDIA programme 2021-2027. The first CEE Animation Workshop was an initiative developed and organized by the Creative Europe Desks – MEDIA coming from Albania, Bosnia and Herzegovina, Bulgaria, Croatia, Czechia, Georgia, Estonia, Hungary, Latvia, Lithuania, Macedonia, Moldova, Montenegro, Poland, Romania, Serbia, Slovakia, Slovenia and Ukraine and the Visegrad Animation Forum, the pitching and networking platform uniting producers of animated films from the CEE region. The local partners were the Slovenian Animated Film Association and Motovila Institute in cooperation with the Animateka International Animated Film Festival. Linda Beath was Head of studies for the event. The workshop tool place on December 2-6, 2017 at the City Hotel Ljubljana, in Ljubljana, Slovenia. It was co-hosted in the framework of the Animateka International Animated Film Festival. Participants of the workshop also took part in several events organized by the festival.